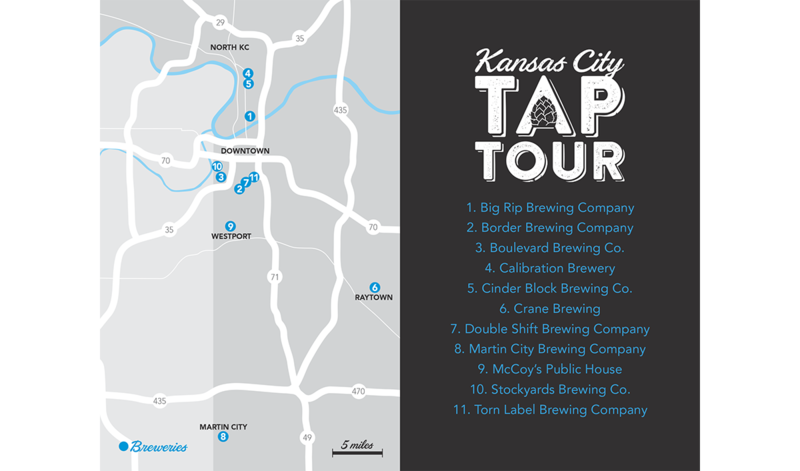 LEADER Limo & The Kansas City Tap Tour, the perfect way to experience the Kansas City brewery scene. Either stop by Visit KC to pick up your KC Tap Tour Guidebook (while supplies last), present the guidebook at participating breweries, & Redeem your completed Guidebook at Charlie Hustle on the Country Club Plaza for awesome prizes. When you book LEADER you get to customize your Tap Tour to hit the breweries around town that you have been wanting to check out. The best thing about booking this with LEADER is you are not tied to just 2, 3, or 4 Breweries – you can change up where you want to go on the fly, stay at any stop as long or little as you would like. 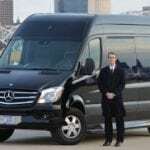 Ride in style and comfort in one of our beautiful Mercedes-Benz Sprinters, either Limo style or Executive style are perfect for. You let us know how many members are in your party and we will go pick up as many KC Tap Tour Guidebooks as needed if you so desire (while supplies last). Contact LEADER Worldwide to book your individual or group ground transportation for the KC Tap Tour. give us a call at 816.753.5323 or 855.753.5323, or head over to our reservations page for information on rates and vehicle availability.